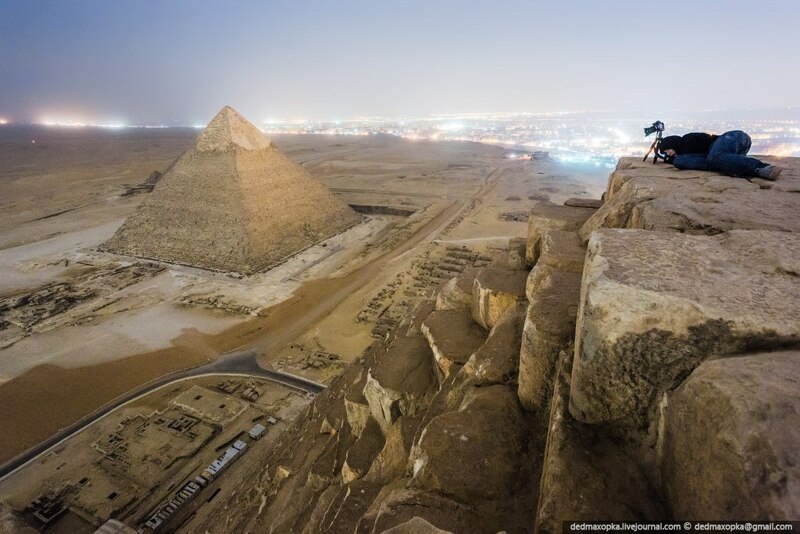 A group of Russian tourist climbed on top of one of the Seven Wonders of the Ancient World. 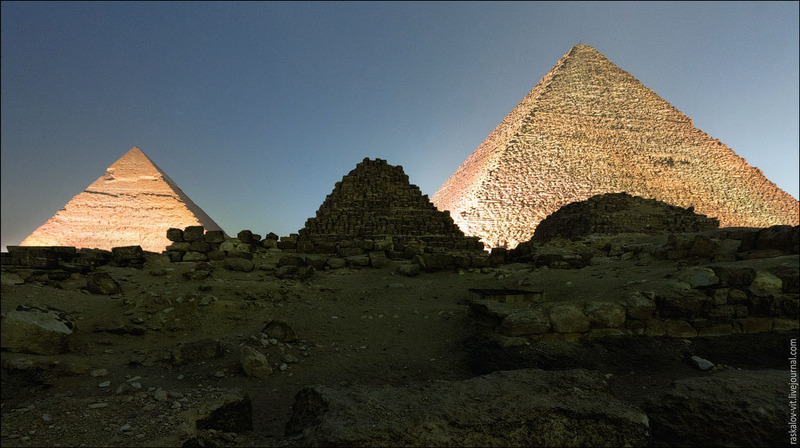 For five long hours they were hiding in the tomb near the Pyramid of Cheops, shivering from cold. They got in before closing and began to wait for darkness to climb on top. The climb was very dangerous, many rocks were just crumbling under the feet. 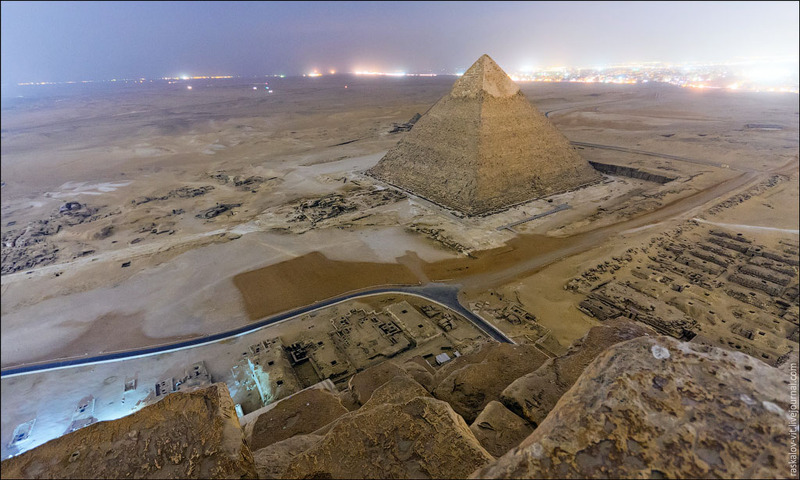 The height of the pyramid is almost 140 meters. Standing up was dangerous, because guards could notice them. 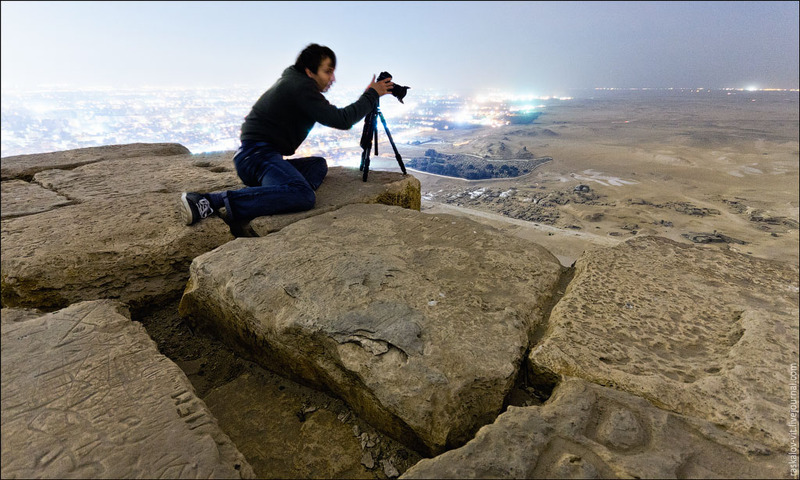 Under the law of Egypt, the trespassing can be punished with imprisonment from 1 to 3 years. 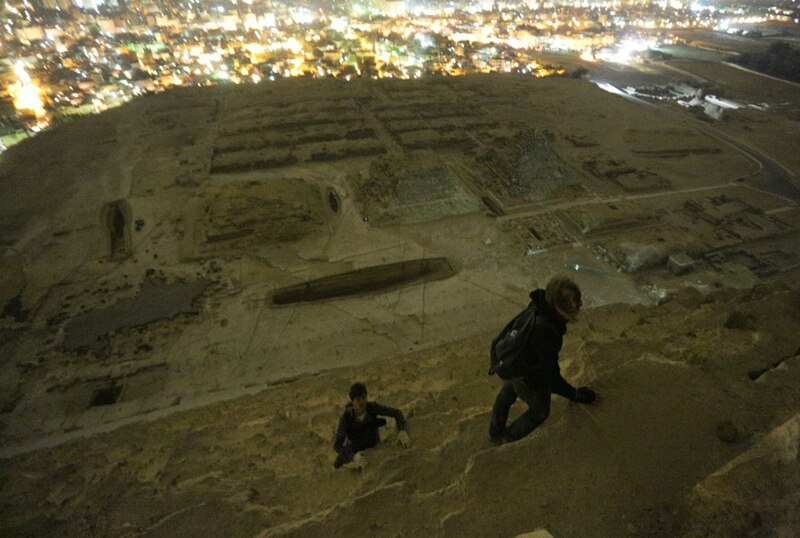 There is a very good reason that people are not permitted to climb the pyramids. These people should be prosecuted.